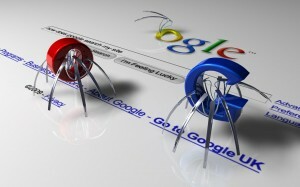 During the past week, a lot of business owners experienced a bug in Google Places which raised a lot of concern among all the subscribers of the service. The business owners said that customers who click on the link which leads to their Google Places page would still show this error even if reviews are already in place. Many businessmen believed that this was not just a problem on the backlinking but it is an internal system error that Google had contracted. Some owners even went to the extent of looking back at previous listings in Google Places but it still did not work. Even if the listing said the business is “active”, the business won’t show up and searching for it in Google maps with the physical address is also no good. Almost a hundred complaints were received by Google from multiple business owners. With all the complaints received, Google immediately tried to fix the bug and announced later on that the problem has been fixed and that they have made some necessary changes which brought back the listings. Unfortunately, the fix did not apply to everyone. Some people were still affected by the bug few hours after the announcement that the problem was already solved. A lot of people are now confused as to how this incident had happened. Many business owners signed up to Google Places in the hopes of increasing the market and to have instant advertisement using social media. 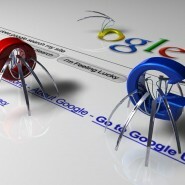 But this was actually not the first time that Google encountered this bug. During the year 2011, Google Places subscribers have already experienced the same error which said that the application does not support the location. The links on their websites were not working as well. Although only a few percent of the people experienced the error, a lot of people are expressing their concerns. But the engineers in Google are working very hard to pinpoint the cause of this bug.